Multi-talented soke Scot Conway is also an attorney-at-law and real estate broker, pastor, prolific science-fantasy author, keynote speaker and organizational trainer, and producer of audio-training programs. Conway’s multi-arts background includes judo, Chinese kempo chuan shu, Grandmaster Sam Kuoha’s kara ho system, and kajukenbo. All of these led to Conway synthesizing his own kempo-based Guardian Martial Arts. Scot Conway: I was born in Hawaii and grew up in California. My Coast Guard dad retired and went on to become a Jaguar dealer. HB: How did you first hear about martial arts? Have you surrendered to the Dark Side? Or are you committed to the Light? In other words, do you wield your social media saber for the light or the dark? Surrendering to the dark can get you sued, just like these studio owners below. Our studio depends on social media to market our program and to keep our relationships with our enrolled families. Our current families use social media for everything. The first thing a family will do after hearing about your studio is check you out on social media. They will check out your website, your social media pages, and look at your reviews before deciding whether to come to your studio. Your instructors are also, generally, part of the generation that uses instant messaging, Twitter, Instagram, and texting. This is just as natural as breathing for them. 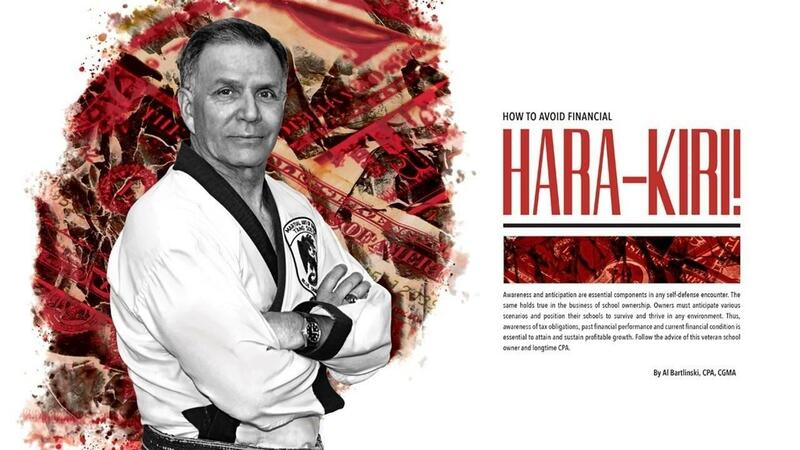 How to Avoid Financial Hara-Kiri! In my travels speaking at seminars, I have had the opportunity to meet many school owners. The successful ones were tuned in to the operational and financial details of running a school. They knew the numbers and their profitability and financial condition, and were frugal, but not cheap. They were willing to invest in their schools. 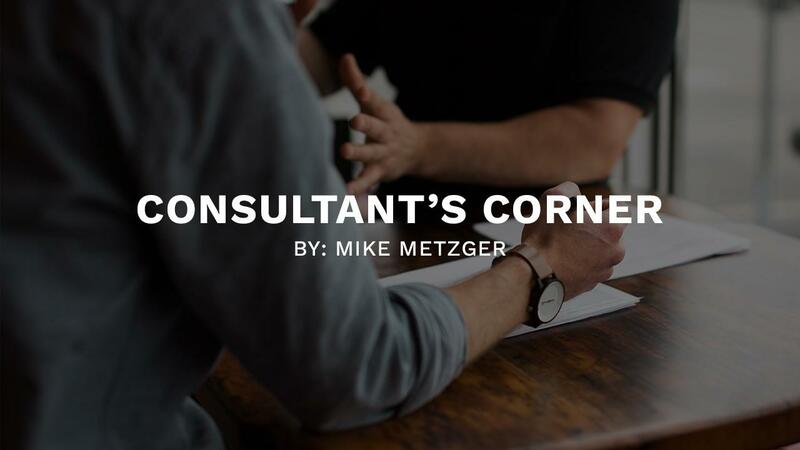 They went to seminars, took meticulous notes, and implemented one thing at a time. I was curious as to what that meant and, more importantly, why it happened. I found that it meant they stopped paying attention to the details of operations and finances — the very things that made them successful! Why did this happen? Martial arts? More like martial hearts! Give parents the best Valentine's Day gift of all — a stress-free date night while the kids spend a fun-filled evening at your school. Download the Free Resource Now. February is just around the corner and with that, Valentine's Day. 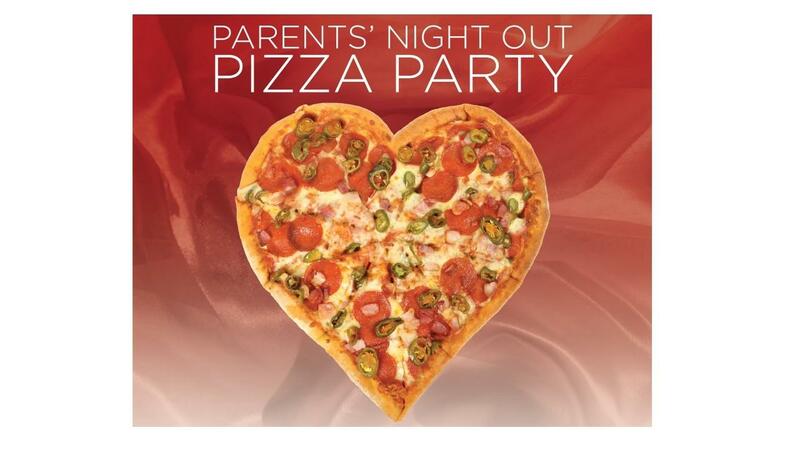 Celebrate the Day of Love by planning a Parent's Night Out for your students. Give mom and dad a night out to spend the evening together. 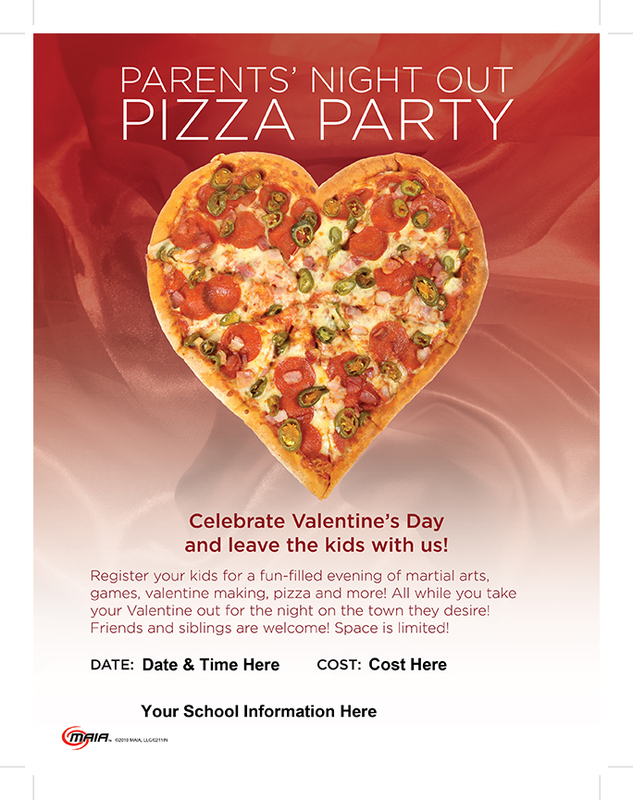 Download the free Valentine's Day Parents Night Out Flyer for your school and get more kids in your door during this special holiday. 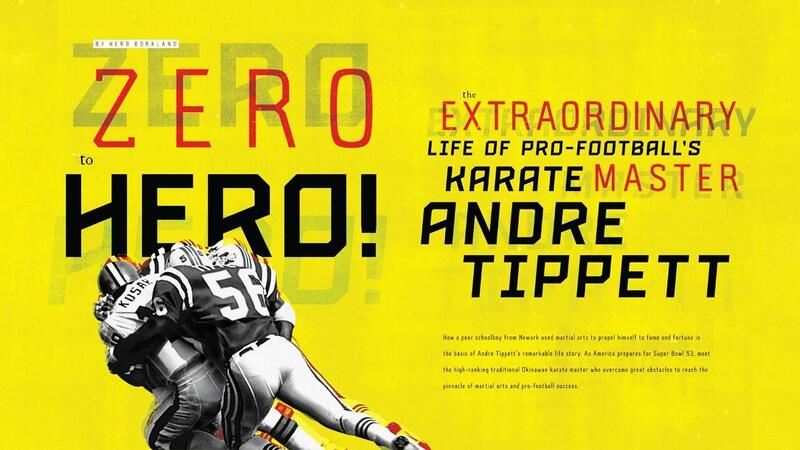 Andre Tippett’s immaculate professional football career is the stuff of sports legends. A former University of Iowa All-American and 2008 NFL Pro Football Hall-of-Famer, Tippett got drafted in 1982 and went on to play 11 sea-sons — his entire pro career — for the New England Patriots. He was paid more than $1 million a year to create havoc for quarterbacks. The 6-foot-3, 240-pound linebacker appeared in five Pro Bowls (1984–88) and, from 1984–85, achieved 35 sacks, the highest two-season quarterback sack total by a linebacker in NFL history. In 1984, he established a new team record for quarterback sacks with 18.5. In 1985, the Patriots, for the first time in the team’s history, advanced to the Super Bowl. Tippett’s outstanding defensive playing was a major contributing factor to the team’s success. 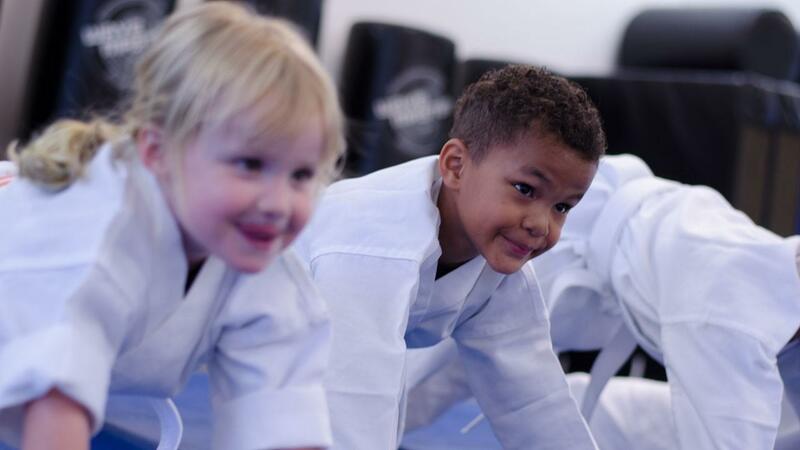 In 1974, Patrick Wrenn was invited by Elvis Presley, Elvis sidekick/bodyguard Red West and Bill “Superfoot” Wallace to help establish what has since been called “the greatest martial arts school of all time.” It’s the 4,300-square-foot, Memphis-based Tennessee Karate Institute (TKI). The original TKI only lasted four years, but, 39 years later, Wrenn has reopened it at its original location as part museum/part school. Recipient of the Martial Arts Lifetime Achievement Award and Joe Lewis Eternal Warrior, the indomitable 10th-dan Wrenn has continued over the years to teach his Combative Arts despite continuous injuries and ill-health. 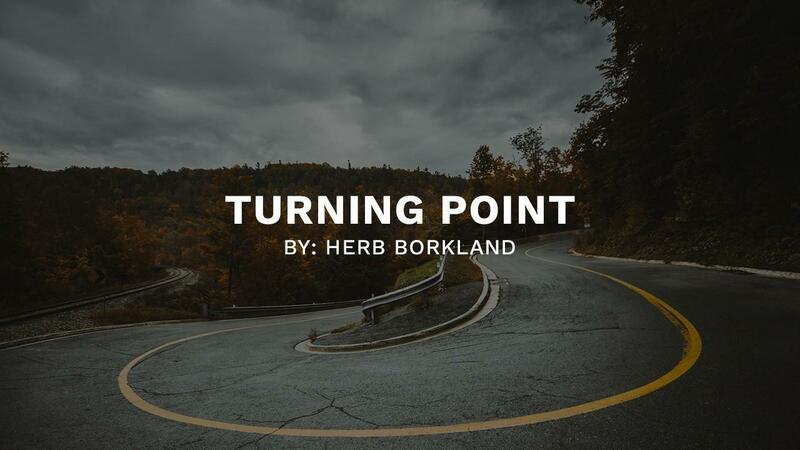 Herb Borkland: Where did you grow up, and what did yourdad do? Patrick Wrenn: I was born in Massachusetts and grew up in Birmingham, Alabama. My father was a self-made, multimillionaire real-estate developer.